Readers, please give a big hello! to Sachiko from Tea Rose Home. I stumbled upon Tea Rose Home after participating in a guest post which Sachiko also took part in. I loved the sweet clothes she made for her daughter and the easy tutorials that accompanied them. Sachiko's passion is restoring old items. And she has the BEST tee shirt makeovers. I love tee shirt makeovers because it requires little hemming and lots of DIY transformation. 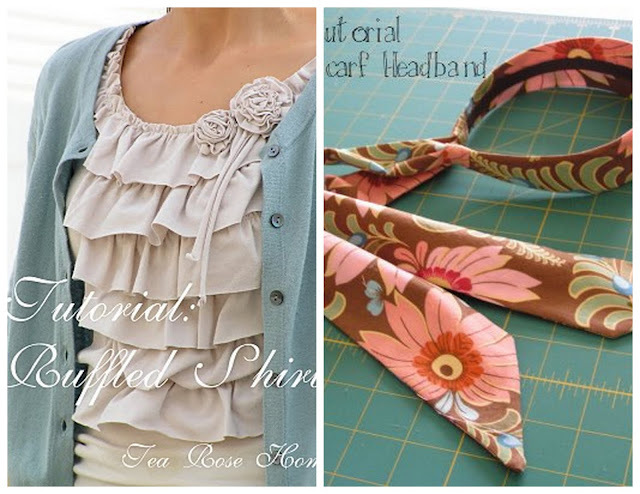 See her tutorial for a ruffled shirt above. Also cute headscarf tut right. More tee shirt tute love below. 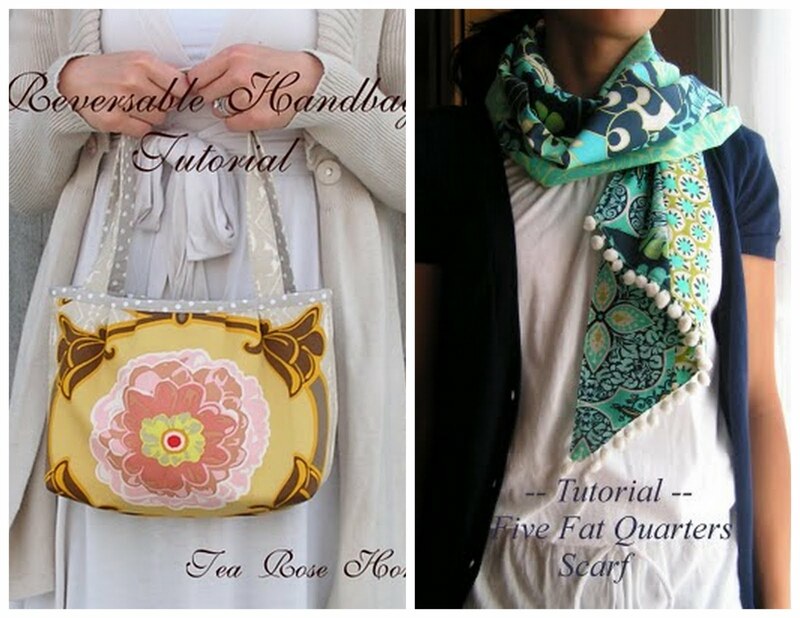 If you're new to sewing Sachiko's tutorials are a good place to start. She has some great and easy scarf tuts that make a great addition to any outfit. See Five Fat Quarters Scarf Tutorial below. She uses a lot of beautiful fabric which always POPS in her photos. 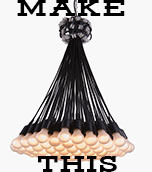 See Reversible Handbag Tutorial above. But as I mentioned earlier, I just adore the clothes she makes for her daughter. 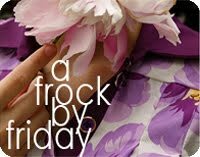 It's so difficult to find cute embellished clothes for kids without overpaying. Sachiko is amazing at taking something originally plain and turn it into a compliment stealer. 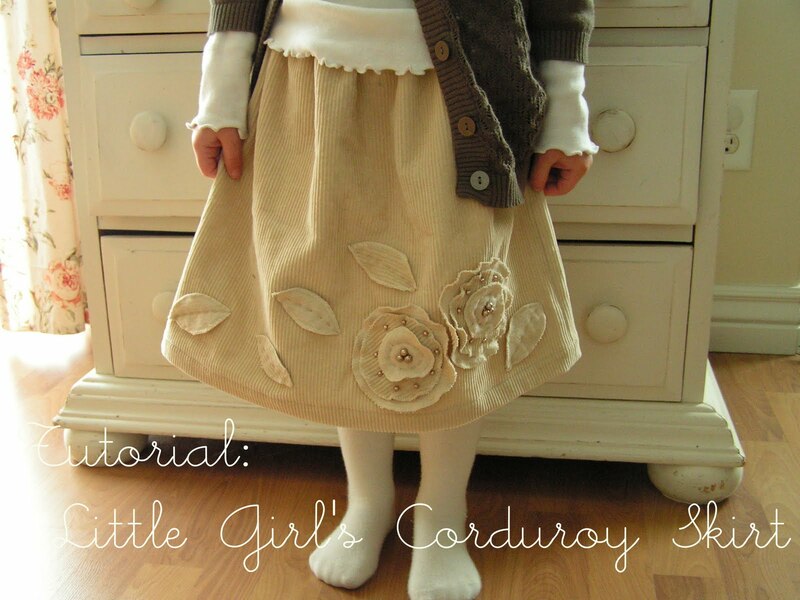 See Corduroy Skirt for Little Girl Tutorial above. 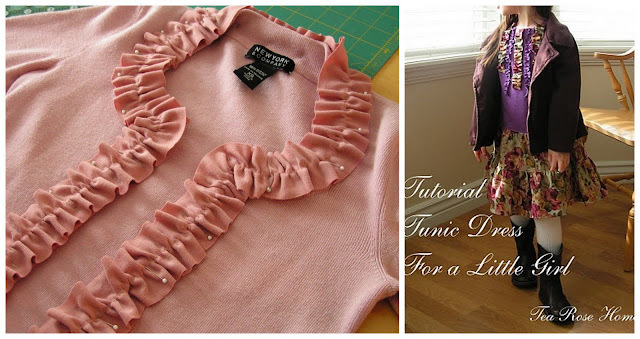 Little Girl's Tunic with Tank Top Tutorial below. Sweater into Make Believe Tweed Jacket left. Tunic Dress for Little Girl right. Thank you Sachiko for being a part of free pattern month. 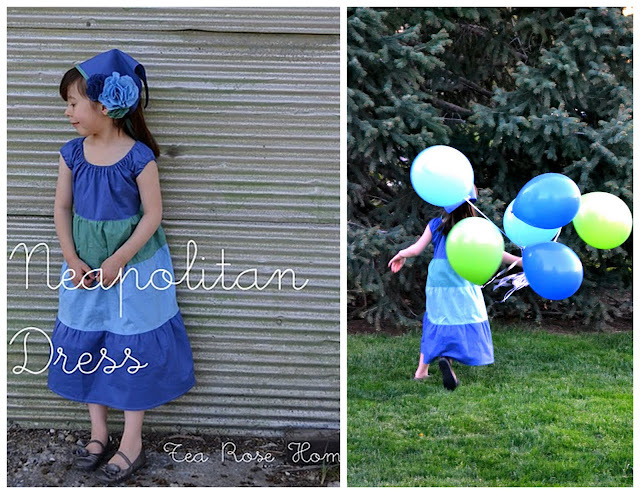 I'm delighted to share your adorable Neapolitan Dress with Grosgrain readers! I came up with this Neapolitan Dress for my little girl. The style of the tiered dress never goes out of style for me, I love it, but I wanted to create one that was a little slimmer. It is very easy to make, especially if you have done some sewing before. You can whip one up pretty quickly. This dress is for a 5 to 6 year old. I bought 100% cotton solid fabric at JoAnn’s. I got them for a really good deal. (What? Didn’t I mention that I made this dress for less than $10?). Three different colors of fabrics (100% Cotton). I bought about 1 yd. of each, by the time when you make all the accessories; you will use quite a bit. Trim for the belt about 52"
1. Print out the pattern. Cut and tape them together to make them ready to use. 2. Fold the fabric right sides together. Place the pattern, pin and trace and cut out the front and back pieces. 3. Cut the top, middle, bottom parts of the skirt from different color fabrics. (All the measurements are written on the pattern you printed out). Use the pictures as a guide to decide what color combinations you would like to do. 4. ---Sew the shoulders. Treat the seam with your favorite method. 5. Sew the sides. Clip inner curves for clean finish. Treat the seams. 6. Fold the fabric to make casing for the sleeves. Fold 1/4", and then fold 1/2"next. Sew 1/8" from the edge. Make sure to leave opening for elastic. Insert elastic, adjust to fit and sew. Stitch and close the opening. Repeat the same step for the neckline. 7. --- Sew sides of each row. Treat the edge. 8. Mark the center of each row top & bottom. The mark will make it easier to match the fabric and make an evenly gathered skirt. 9. Sew around the edge of the fabric with largest stitches. I like to sew 1/8" from the edge, and about 1/2" from the first stitch. Pull the threads to gather the fabric. 10. Pin the top and the middle row together. Make sure that the side seams are facing different directions. Use the pictures as a guide. 11. Sew in the middle of the two large stitches, treat the edge. Pull out the bottom stitch. 12. Turn the fabric inside out. Fold the seam toward the top fabric and press with the iron. Topstitch all around the skirt 1/8" from the edge. 13. Repeat the process to add the bottom row. Finish the edge of the lower skirt with a narrow hem. 14. Attach the top and the skirt in the same manner. Then, you have a dress! 1. Cut fabrics according to the measurement on the pattern. 2. Fold the edge of the dark blue fabric (1/4"). 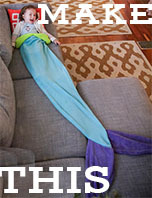 Pin it in the middle of the light blue fabric and sew. 3. Fold the fabric in half and sew. Make sure to leave the middle 2" open for turning. 4. Open the seam and press. Mark half circles (I used a small cup) on both ends, and sew on the line. Trim the excess. Turn the fabric inside out and press. 5. Sew trim onto the belt. Make sure both ends are even before you sew. 1. Cut the triangle. Draw a 24" line on the fabric, and mark the middle of the line. From that mark, lightly draw a 12" line (90 degrees up) and mark a point. Draw lines from both ends to the mark on top. You have a triangle. 2. Fold the tip of the wide corner, then, fold both seams and sew. 3. 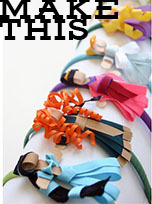 Make bias tape with different color fabric. Sew the bias tape on to the raw edge. 4. To make flowers, cut out Circles (pattern provided). You will need, 12 Large, 6 small, 6 small (in a different color). 5. Fold the circle as pictured and cut. When you open it up, you have a flower. 6. Pinch the middle of the flower, start sewing them together to make a corsage. 7. Sew the flowers on to babushka. Thank you for having me here at your wonderful blog Kathleen! Thank YOU Sachiko for joining me this month! I love all the wonderful things you do! Please keep inspiring! Stay tuned tomorrow for Anna of Noodlehead. I have many of her projects in my Pinterest boards! Her stuff is awesome! Thanks for the link to the tutorials. Now I know what to do with the pile of blah summer t's sitting on my sewing table. This is so adorable! Thanks for sharing, I love the belt especially. so so sweet, and all the accessories are too cute! this child looking very nice.